In the mid twentieth century, artists in the newly independent nation of Iraq experimented with a form of Modernism that they saw as a new and revolutionary artistic idiom for a secular national state. Combining ancient and Islamic forms and genres of art and with Western Modernist influences, these artists set out to create an art for the people. At the same time, they participated in what they saw of Western Modernism by bringing to it older forms of Islamic abstraction. 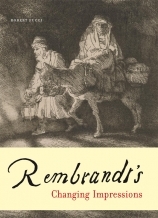 In this way, they challenged both traditional indigenous forms and what they learned from modern art in Europe. Today these works continue to challenge the pervasive image of Iraq as a country with no modern artistic past. 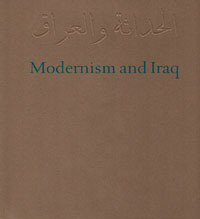 As the exhibition curators and authors of the catalogue, Zainab Bahrani, the Edith Porada Professor of Ancient Near Eastern Art History and Archaeology at Columbia University, and Nada Shabout, an associate professor of art history at the University of North Texas, make clear, there are several reasons Iraq's modern tradition remains little known abroad. Access to the artworks themselves is one problem: The Iraqi Museum of Modern Art was looted after the fall of Baghdad, and most modern and contemporary works are now in private collections. 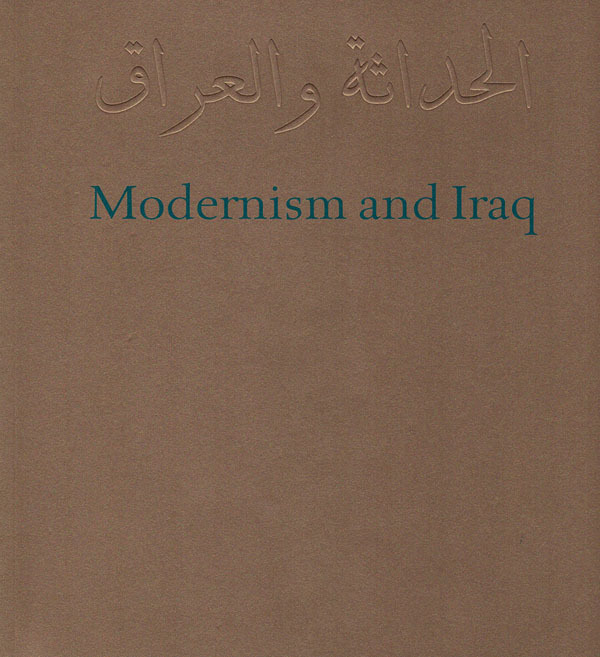 The catalogue offers an unprecedented overview of the work of several generations of Iraqi artists, from the mid–twentieth century to the present, including paintings, sculpture, book arts, and videos by forty-five artists, among them Jawad Salim, Dia Azzawi, Hana Malallah, Nazar Yahya, Kareem Risan, Ghassan Gha'eb, Rafa al Nasiri, and Mohammed al Shammarey.